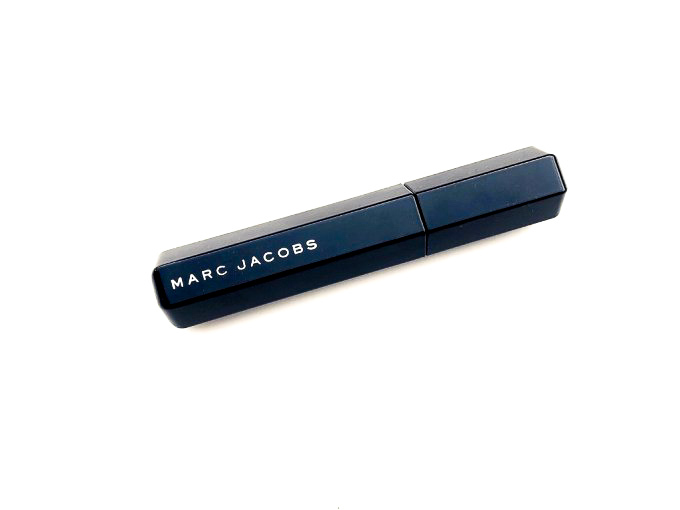 Today’s review is going to be of the Marc Jacobs Velvet Noir Mascara. 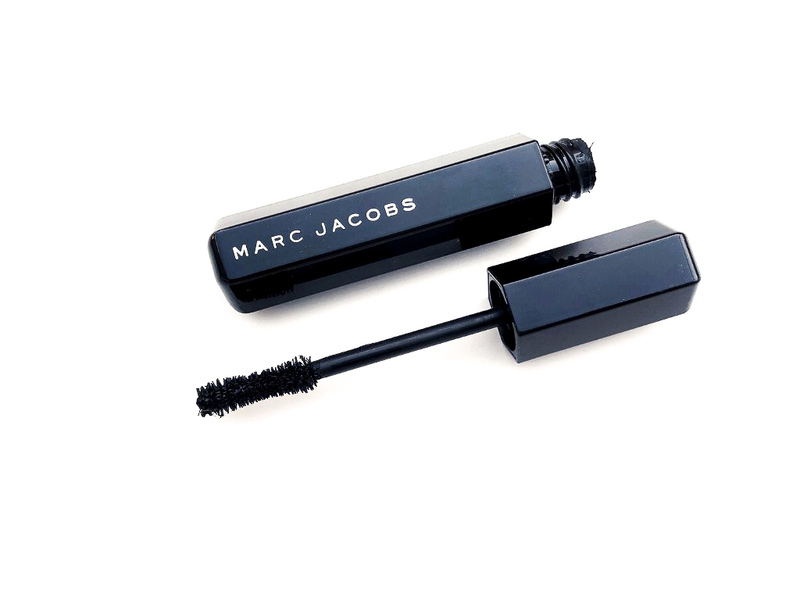 My sister got this mascara for me for Christmas as part of a kit Marc Jacobs made for the holidays, which I’m going to review in the next few weeks. I loved the kit because it had two full-size items, one mini and the cutest pochette (that I used on New Year’s Eve). But even better it made me realise that a pricey mascara is such a good gift for me because it’s the one product I never splurge on for myself so it’s an amazing treat. 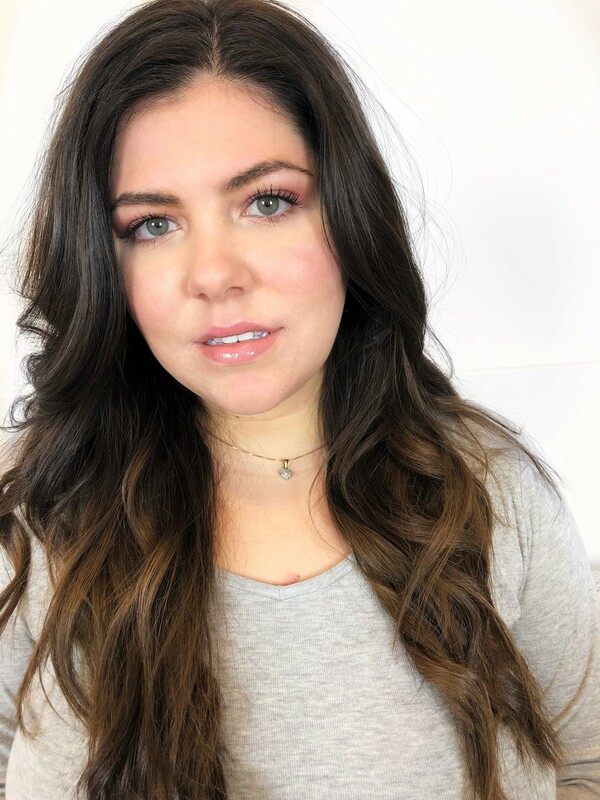 You all know I love Marc Jacobs Beauty and of course, I’ve heard amazing things about this mascara so I’m excited to share with you my thoughts. I absolutely LOVE the packaging, it’s so chic and fancy. Normally it comes in a cardboard box which I don’t have because as I said mine was part of a kit. 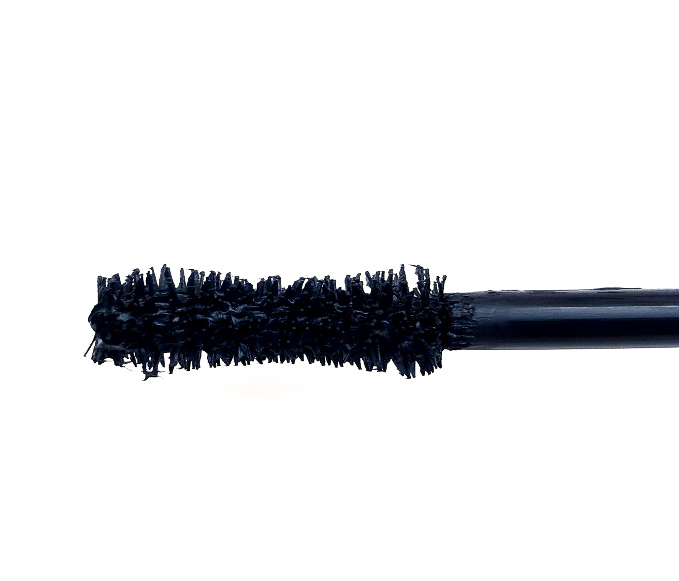 The spooly has an hourglass shape and it’s made of soft bristles, but it picks up a little too much product. 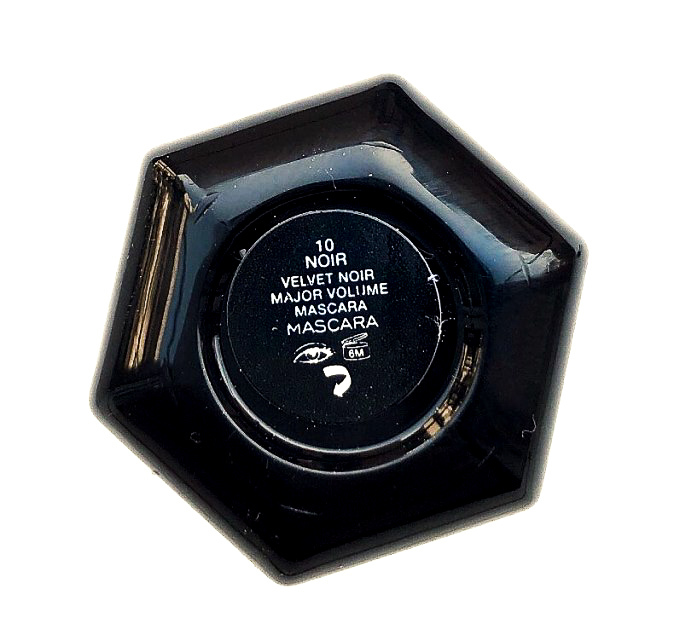 The formula is not too thick or too liquidy and it’s very black if you are not careful it tends to transfer on your lids when you apply it. But once it dries it doesn’t smudge or flake off. 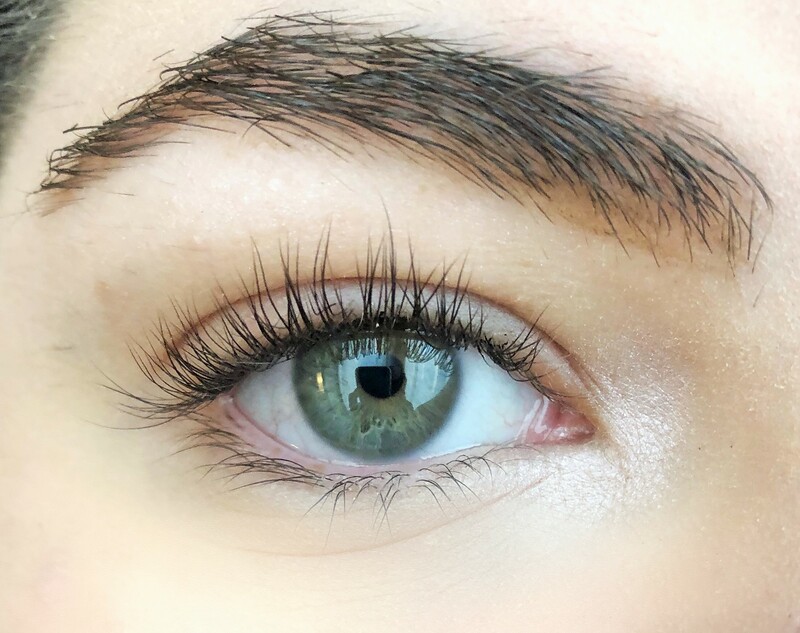 I do two coats to get the best results but if you like to do more you can definitely build this mascara up without the spidery effect. Overall I think two coats are more than enough the get the best result. This mascara is very lengthening and volumizing. Since is so dramatic I don’t like to use it on my lower lashes (mine are pretty long though). 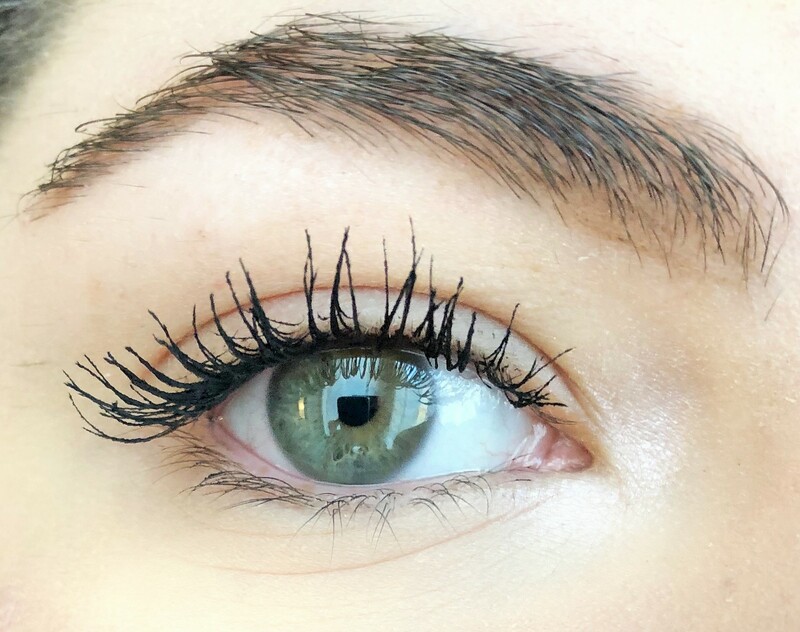 It’s slightly clumpy but I love the way it looks on my lashes. I find that it holds a curl quite well but it could be better. One of the things I love the most about it is that once it dries it doesn’t make the lashes really hard. They remain soft and flattery. 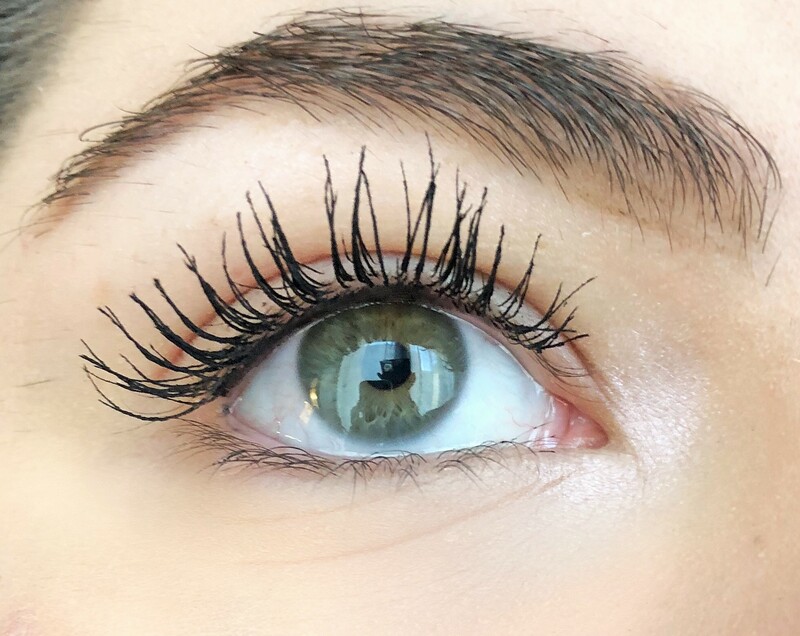 I absolutely adore this mascara, I actually got compliments on my lashes when I wore it because they are super long and voluminous. Guarantee is too expensive and my Maybelline one is just as good so I won’t repurchase it but I’m definitely enjoying using it and if you like to splurge on mascara this is a good one.